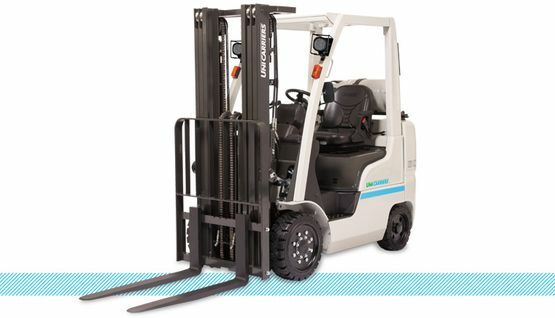 AIMS carries electric, dual fuel, propane and gas powered forklifts to help you organize your warehouse. Founded on specialisation, stability and responsibility, Heli is over 50 years old and has profound connotations, a rich experience and numerous achievements. 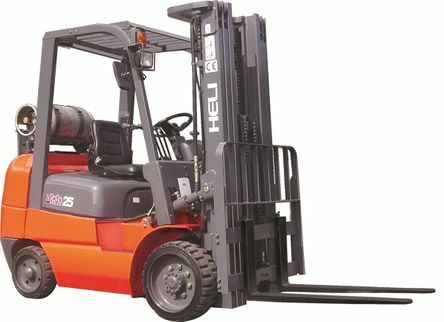 Thanks to over 50 years of development, Heli became the largest forklift manufacturer and exporter in China, ranking number 8 among worldwide forklift suppliers.